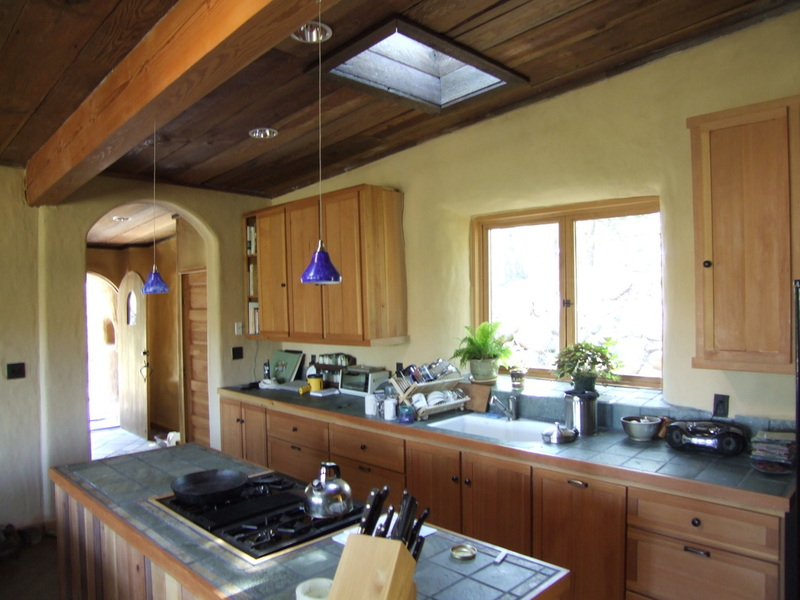 This 1,800 square foot ecological home along the Columbia River Gorge was built on a site previously approved for another house. 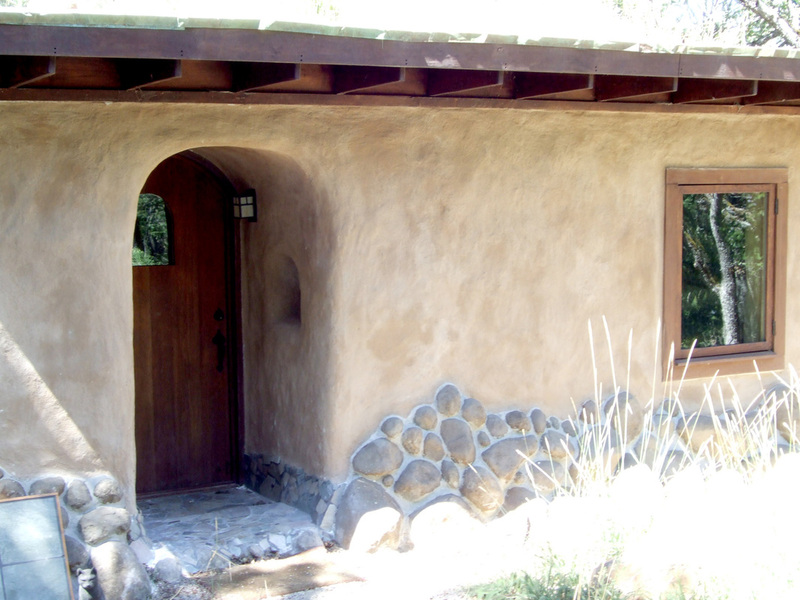 The design had to observe the approved footprint as well as local design restrictions. 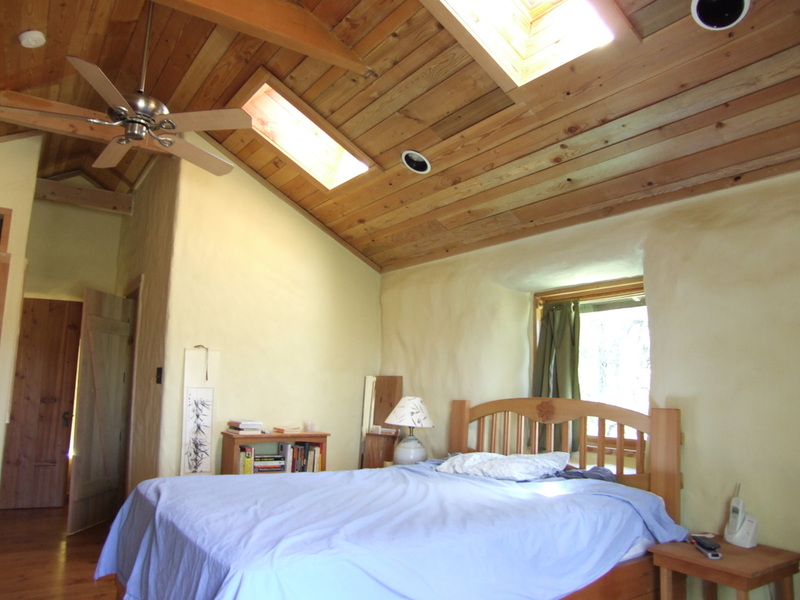 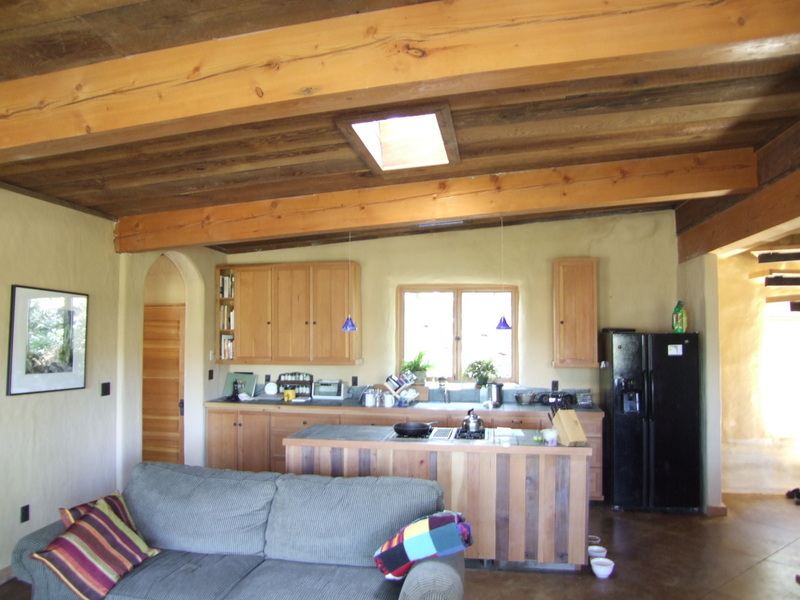 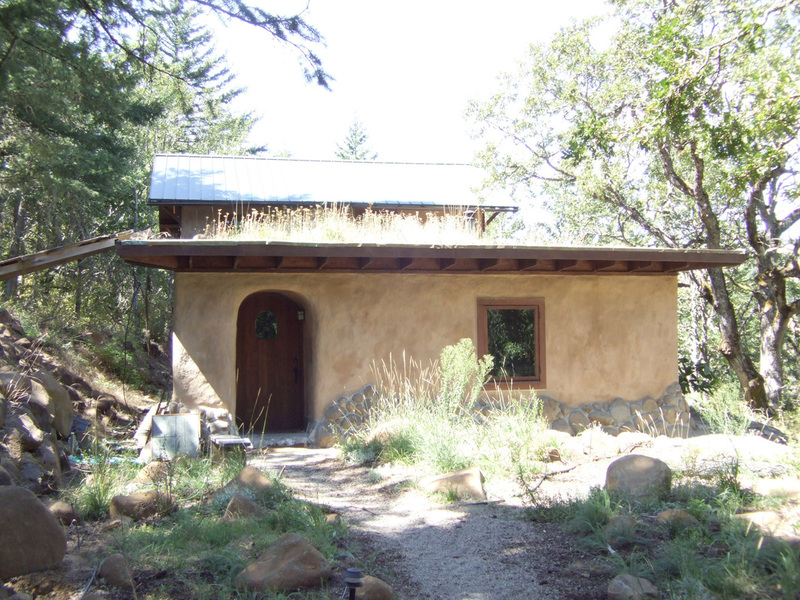 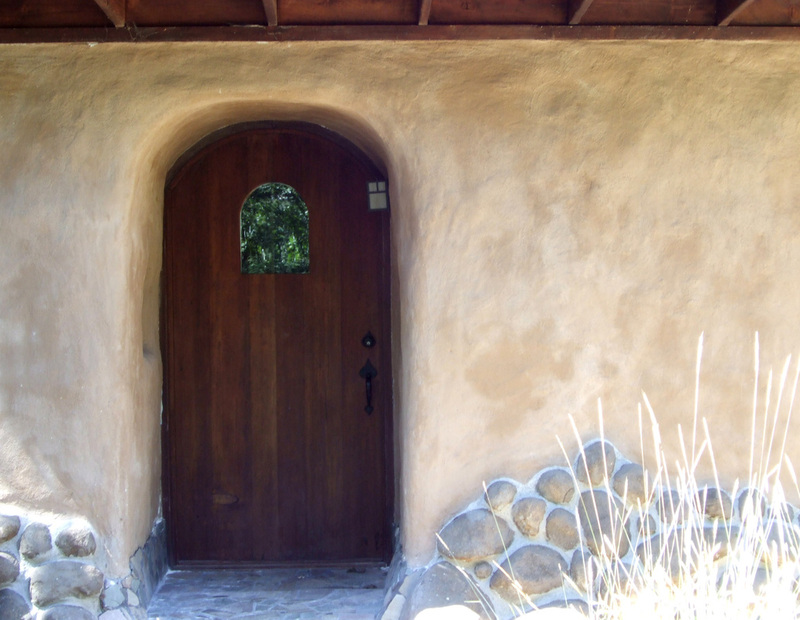 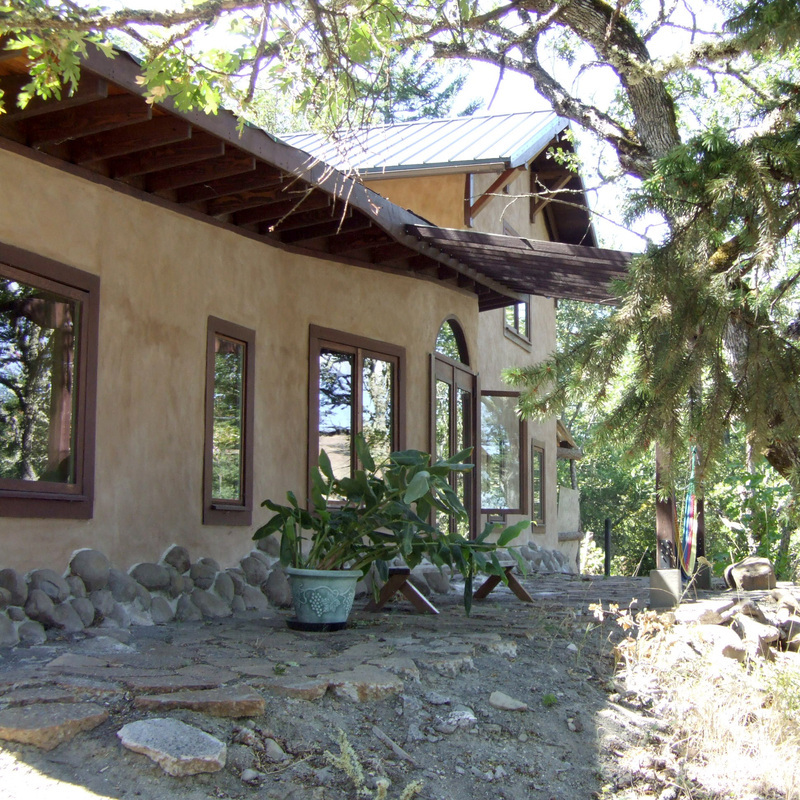 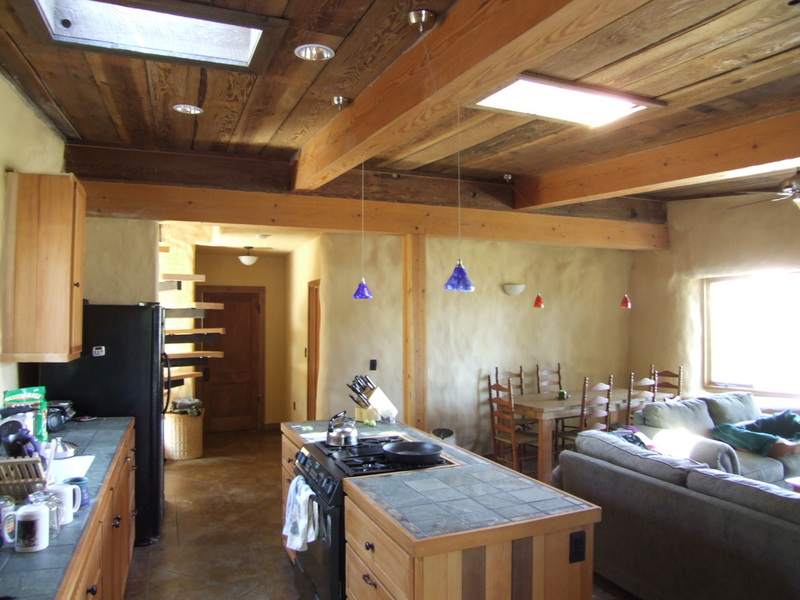 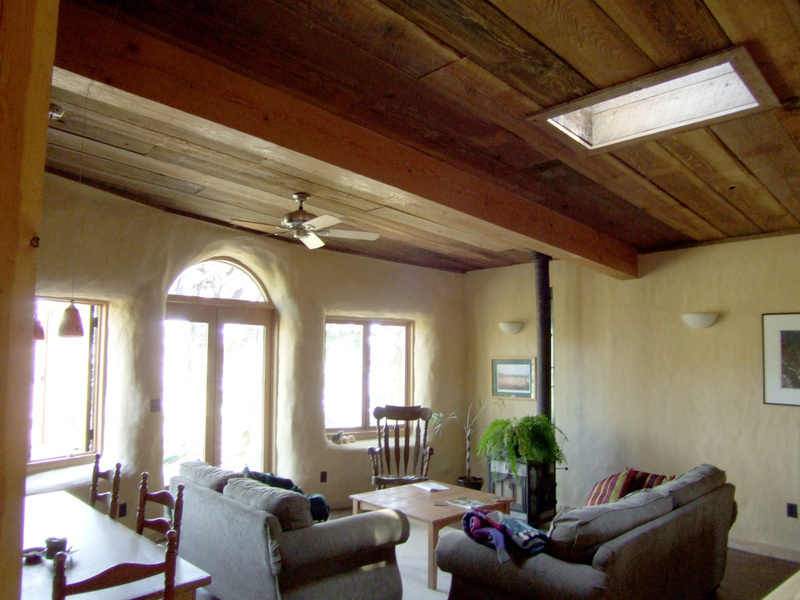 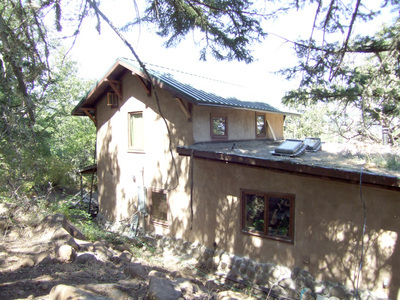 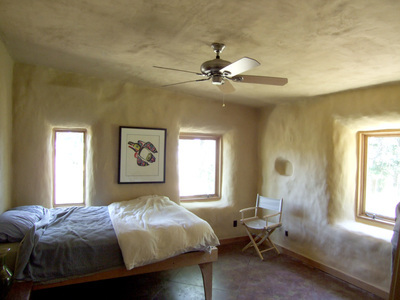 Ecological features include straw bale wall infill, an eco-roof, and 95% salvaged wood, including the kitchen cabinets.